Boy finally wins girl over. Five years later, boy + girl wed and live happily ever after. 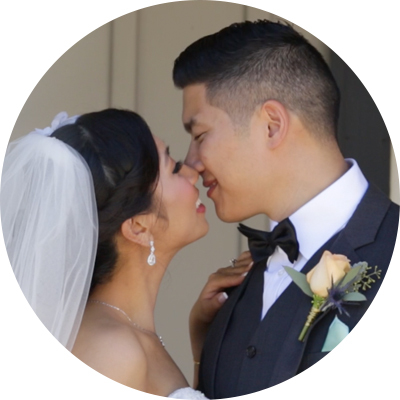 Lucia + Andrew | Same Day Edit from RC2 Films on Vimeo.